The Rising Waves of the Ocean…. 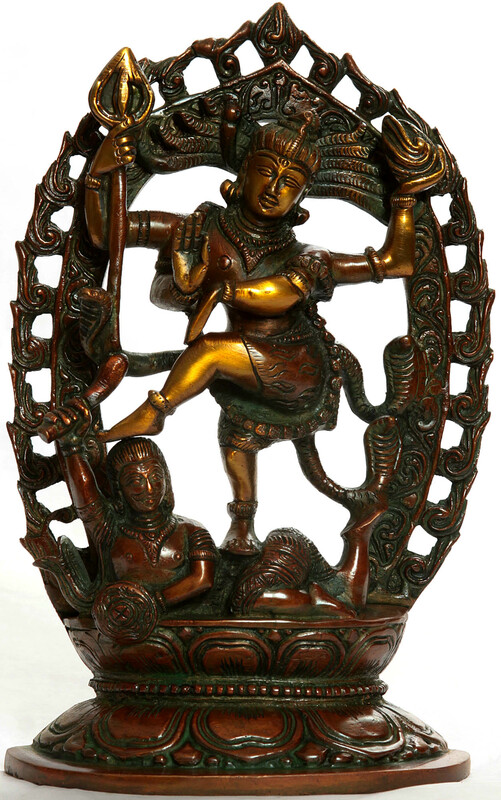 Sculptures > Hindu > Shiva > The Rising Waves of the Ocean…. 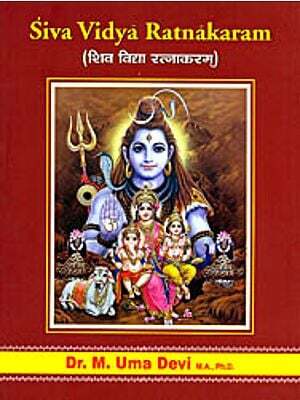 'You can witness the dance of Shiva in the rising waves of the ocean, in the oscillation of the mind, in the movements of the senses and the Pranas, in the rotation of the planets and constellations, in cosmic Pralaya, in epidemics of infectious diseases, in huge inundations and volcanic eruptions, in earthquakes, landslips, lightning ad thunder, in huge conflagrations and cosmic storms.... 'Swami Sivananda.